Are you ready to BIM? and for Open BIM? 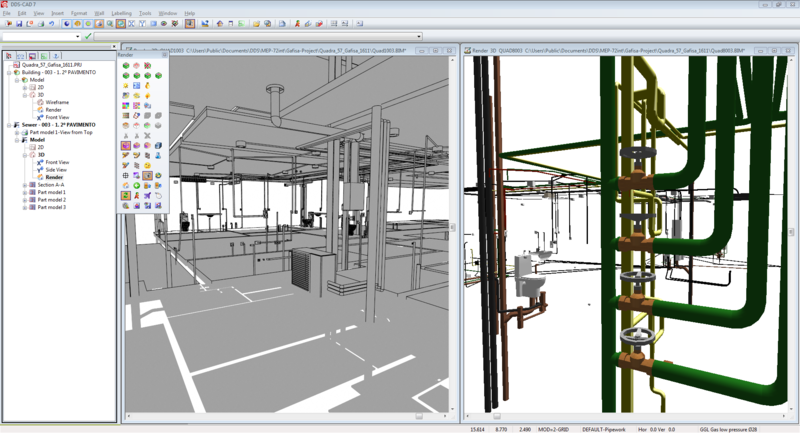 The BIM approach (Build Information Modeling) advances every day around the world, becoming an essential technique for architectural firms of all sizes. From the result a short video is produced with the highlights. From 16 to 19 November I worked within a project of knowing BIM in Brazil. 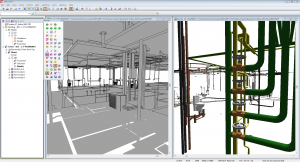 Together with people form PINI, Tesis and WSAR a true BIM was created using IFC.